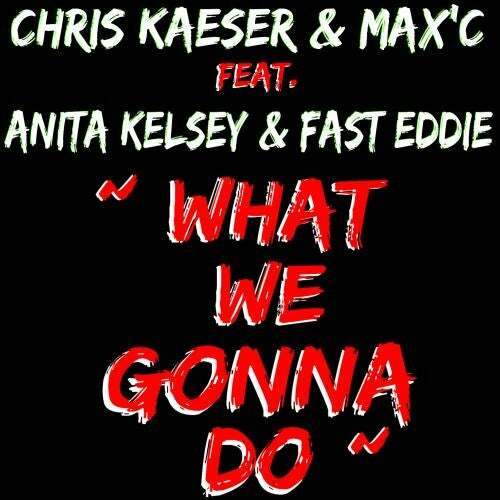 After his Worldwide hit "Who's In The House" and the success of "Back To The Rhythm", Chris Kaeser is back this summer with a really house track "What We Gonna Do". For this Club Anthem, Chris collaborated with his old friend Max'C, and for the first time with singer Anita Kelsey and Mythical king of Hip-House Fast Eddie! !